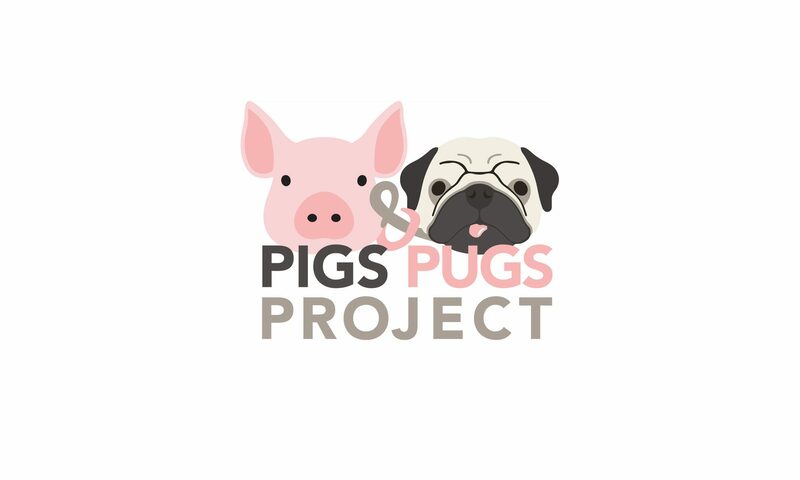 While Pigs & Pugs generally focuses our resources and support on either pug rescues or pig sanctuary organizations, when we saw the heartbreaking photos of animals separated from their owners due to the wildfires, with bandaged paws, among other injuries, we knew we needed to do something. Because of their tremendous efforts, we reached out to the County of Los Angeles Department of Animal Care and Control (DACC), who provides safe sheltering for animals as a result of the active fires that have affected thousands of area residents. DACC has sheltered OVER 800 ANIMALS since November 8th, including dogs, cats, rabbits, horses, llamas, and donkeys! Through the Los Angeles County Animal Care Foundation, we’ve made a $250 contribution to Noah’s Legacy Fund, which provides supplies, training and equipment to support these ongoing rescue efforts. Pigs & Pugs is grateful for and to these heroes and the compassion and care they bring to their rescue and recovery efforts.